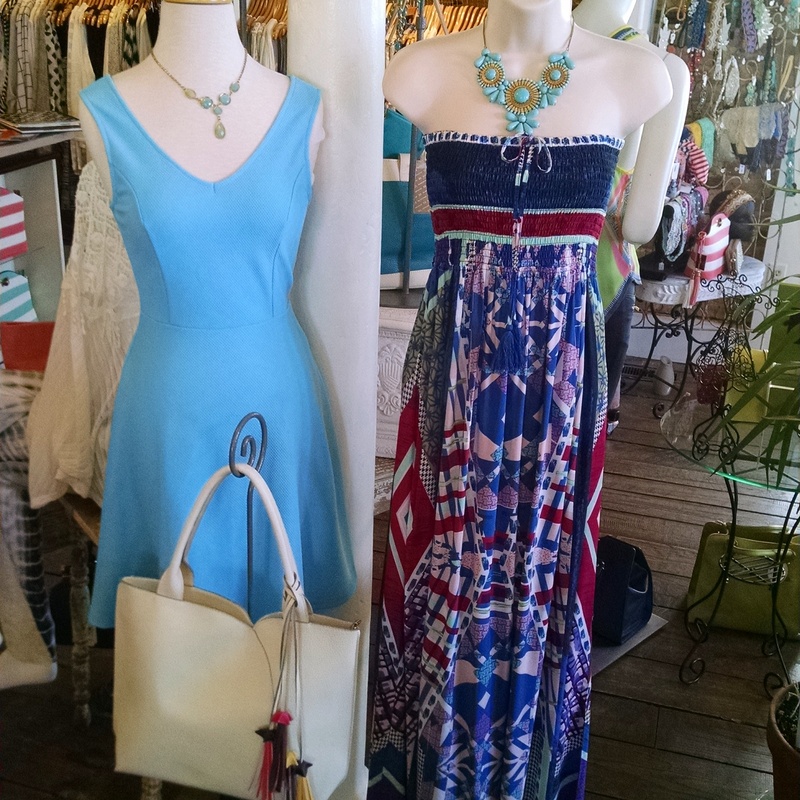 This entry was posted in #coastalliving, #crystalcoastnc, #hairaccessories, #summer2015, beach, coral, Fashion, Just In, Kiss closure handbags, knit dress, mocha, sea foam green, Shoes, Shorts, Spring Fashion, Spring2015, Summer Fashion, Swansboro, sweater, sweater wraps, Tie Dye. Bookmark the permalink. ← Celebrate all the shades of summer @Lovelys_Boutique!